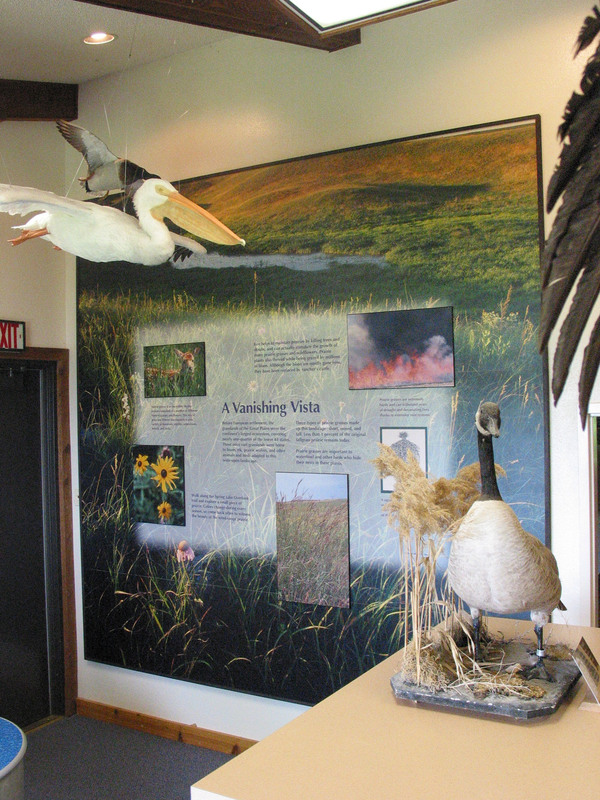 Waubay National Wildlife Refuge is located in the middle of the North American migratory bird flyway. 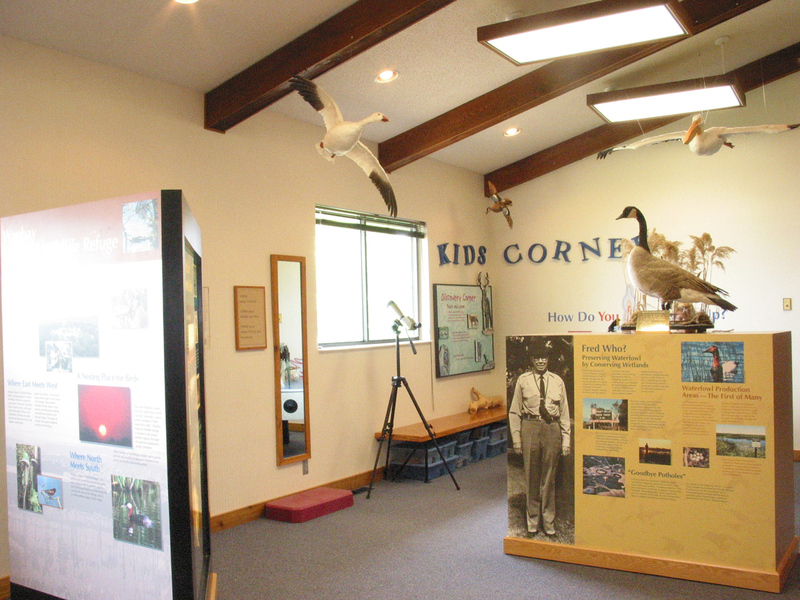 This area is crucial to migrating birds because of its many small lakes and marshes that provide food and nesting spots for thousands of birds annually. 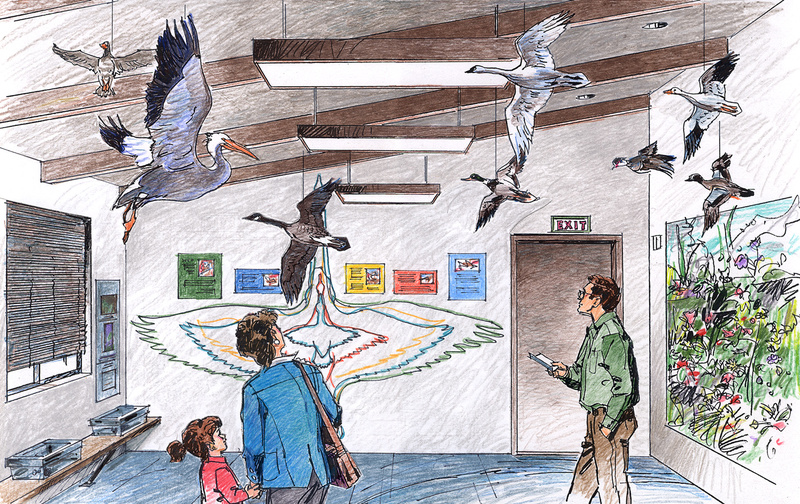 The Roybal Corporation designed and fabricated a series of exhibits for the Waubay National Wildlife Refuge Visitor Center. 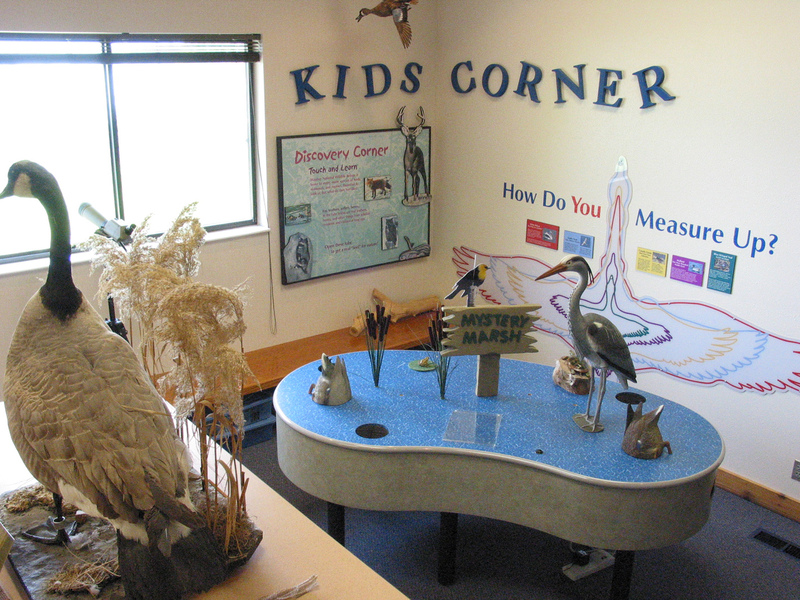 Children are invited to measure their “wingspan” against that of several of the bird species that frequent the Refuge, and they can try to guess what items are hidden in the “Mystery Marsh” table. 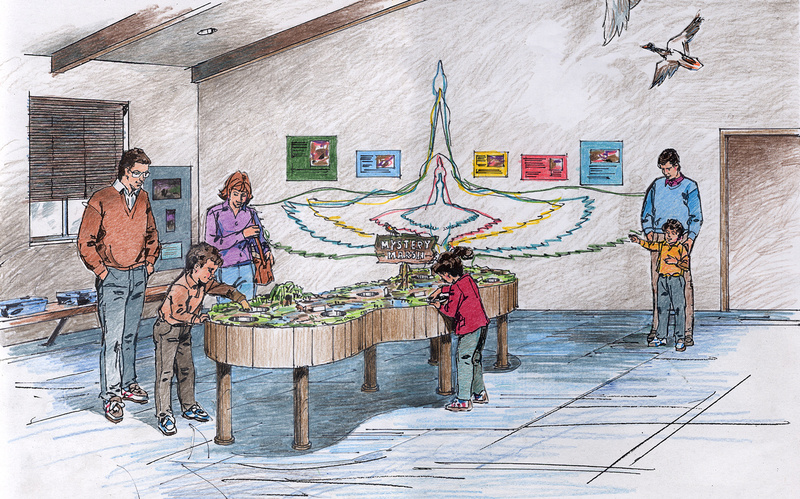 In addition, the importance of this prairie pothole region is explained and illuminated with an interactive fiber-optic display that shows different local water levels over the years, from the 1930s dustbowl to current flood-level conditions.